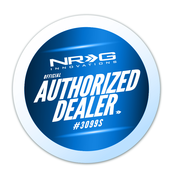 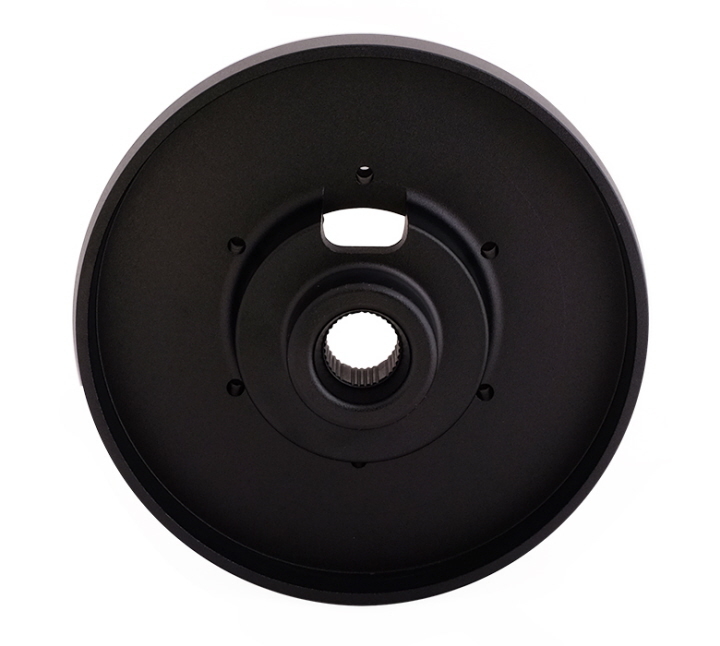 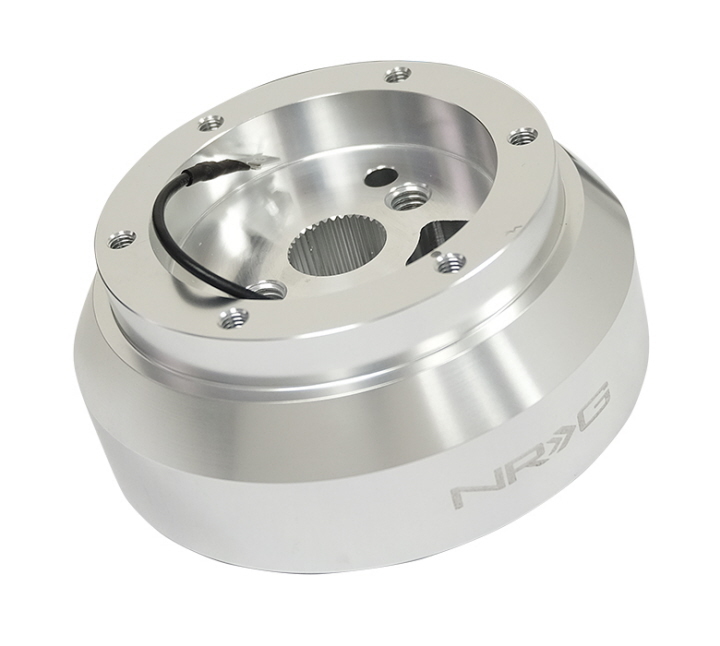 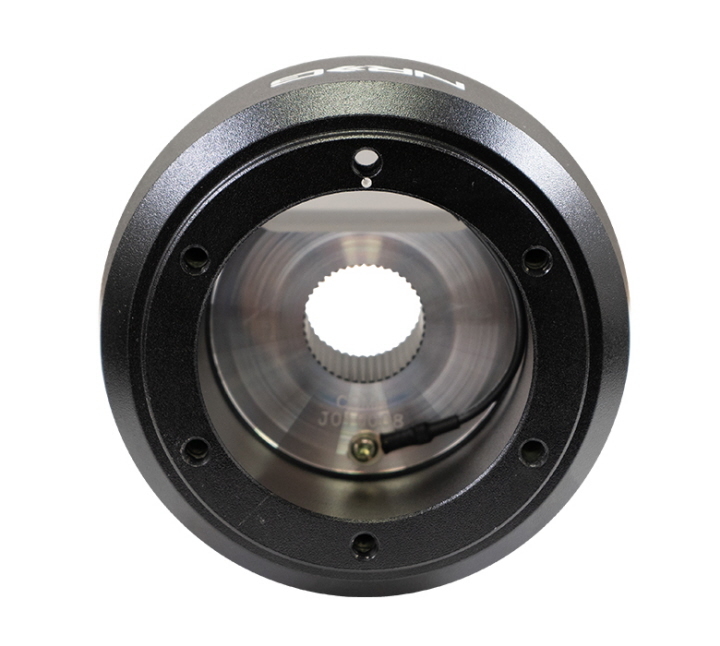 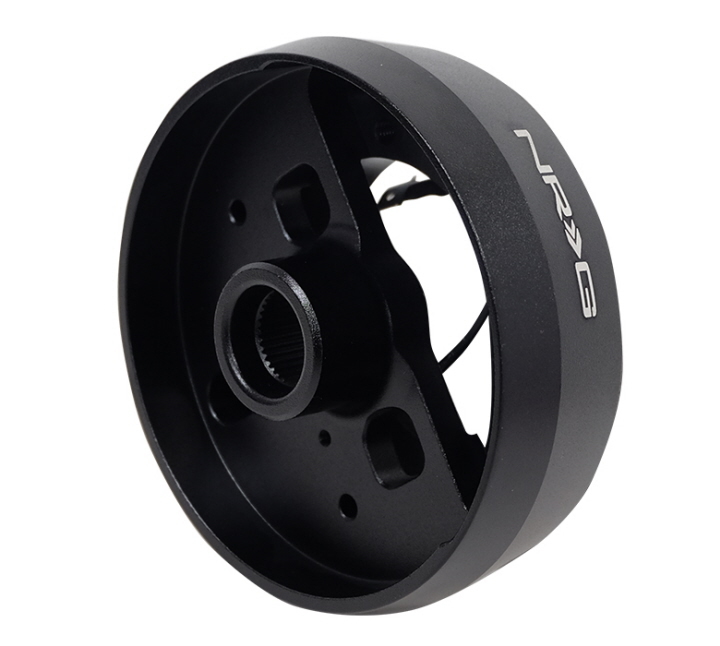 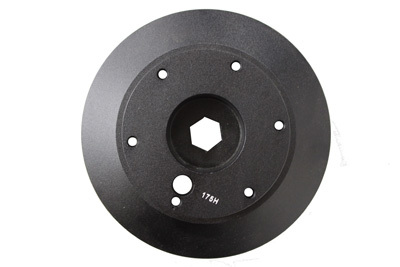 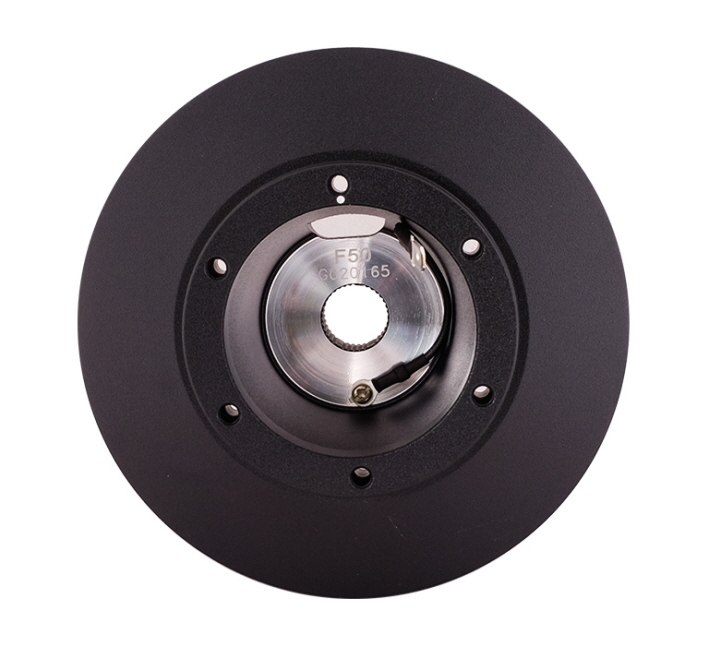 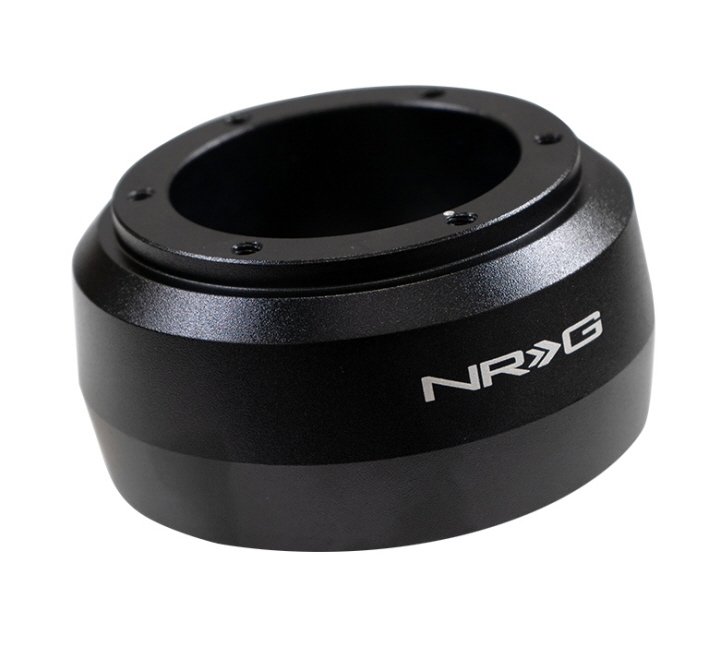 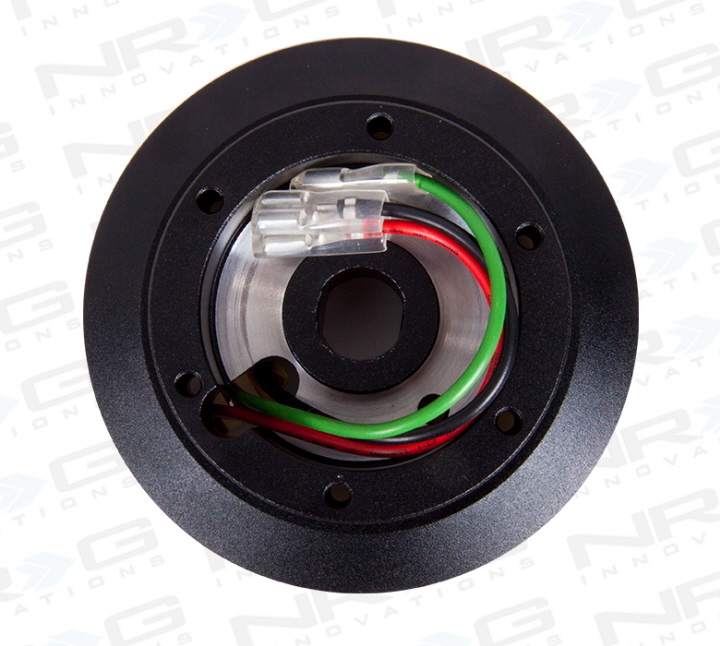 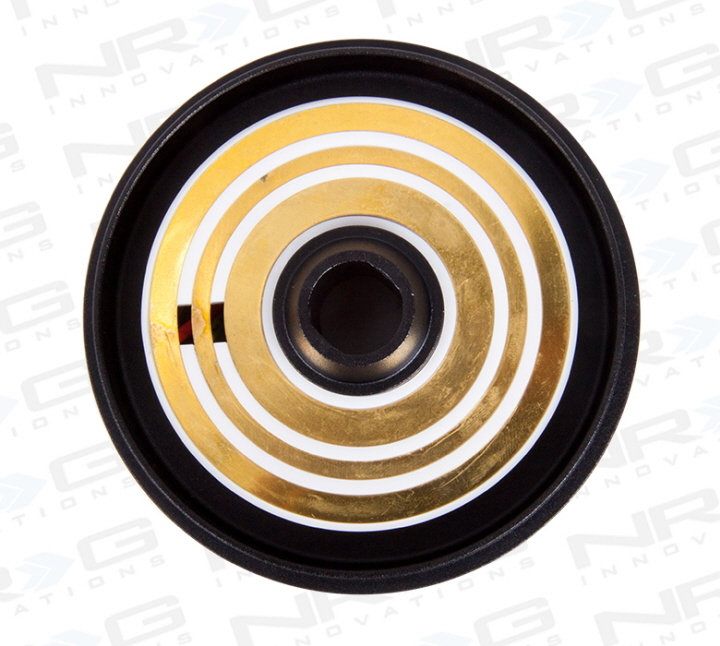 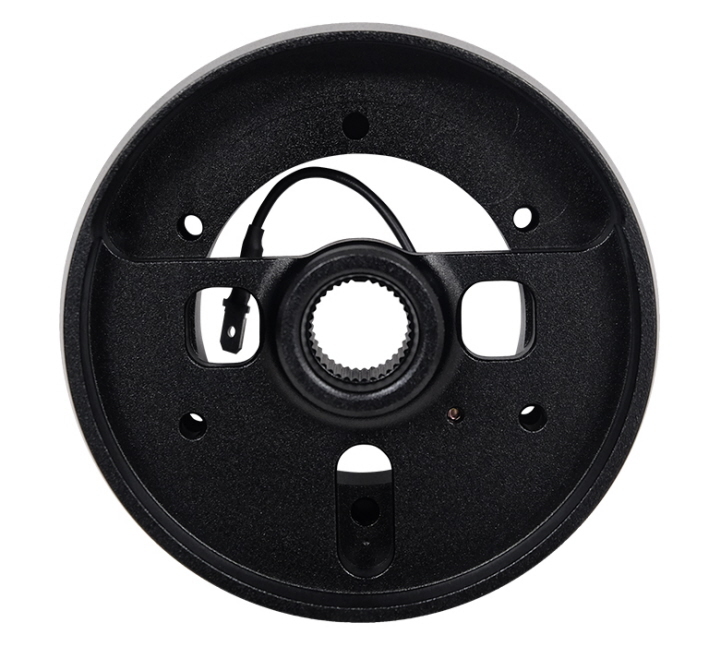 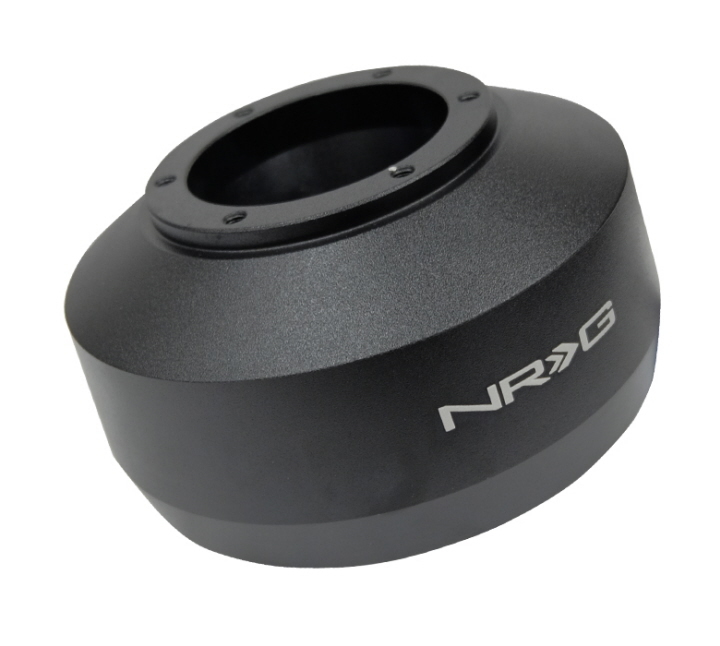 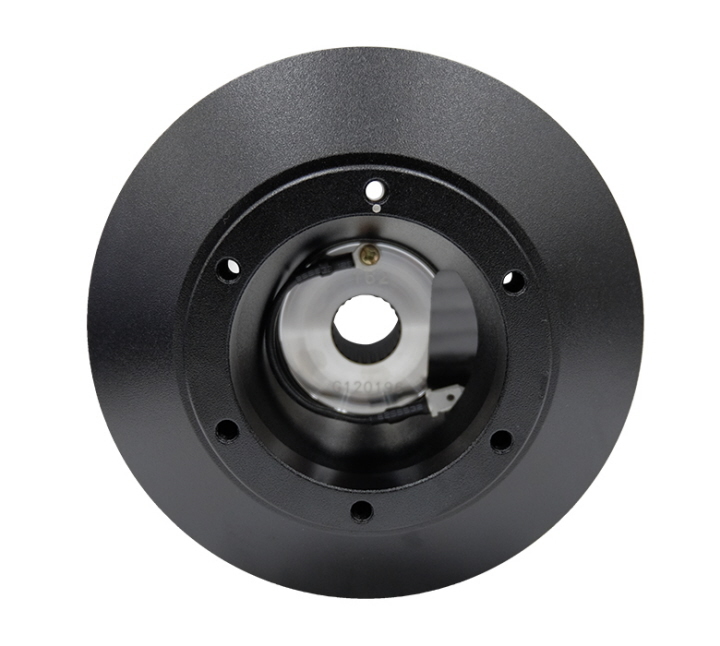 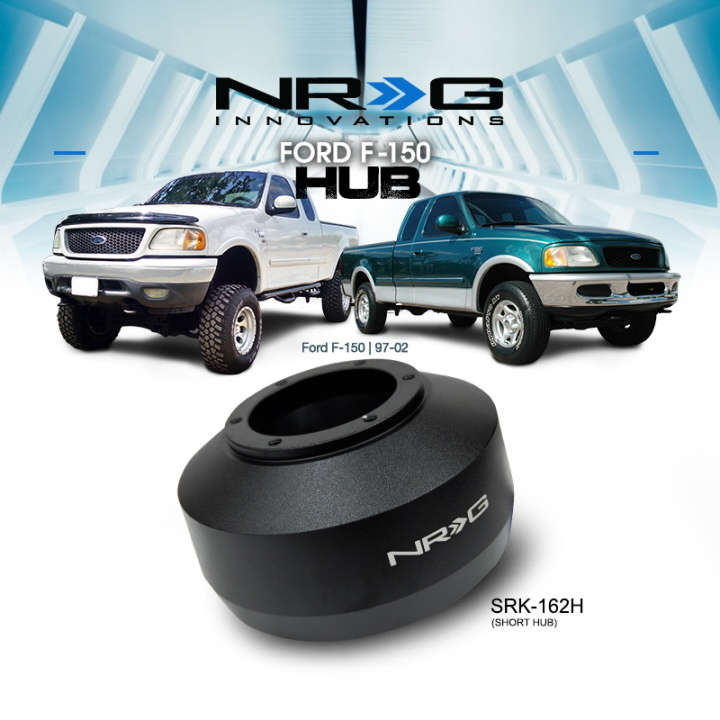 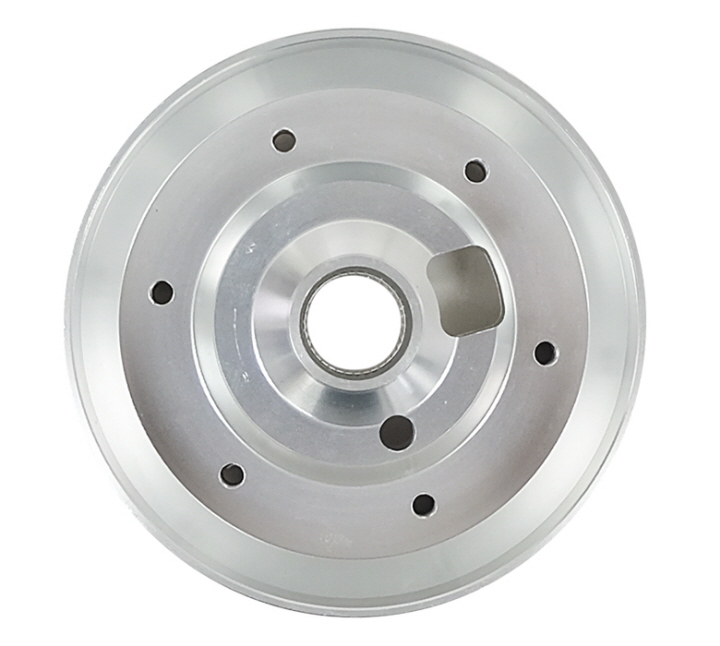 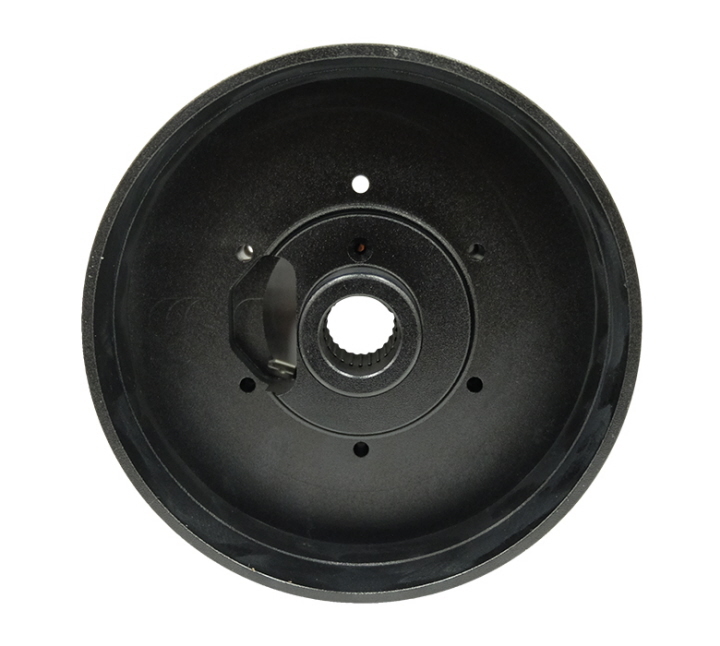 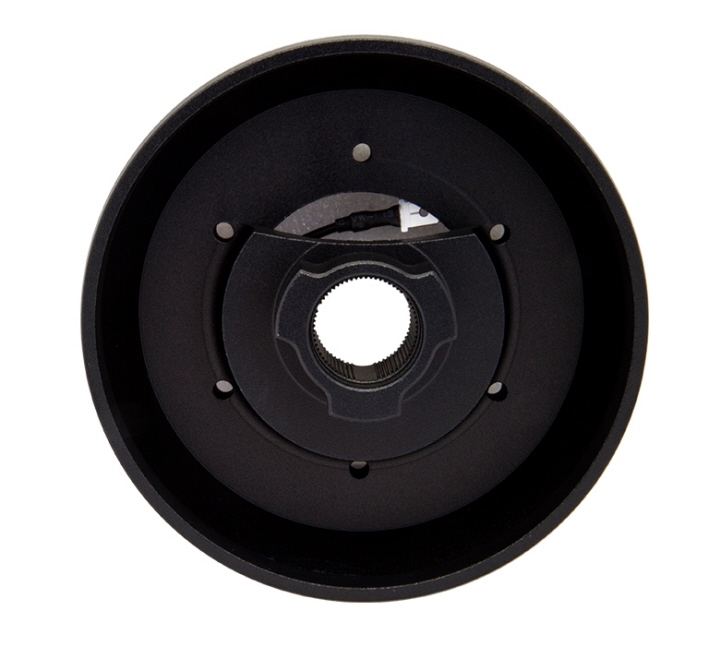 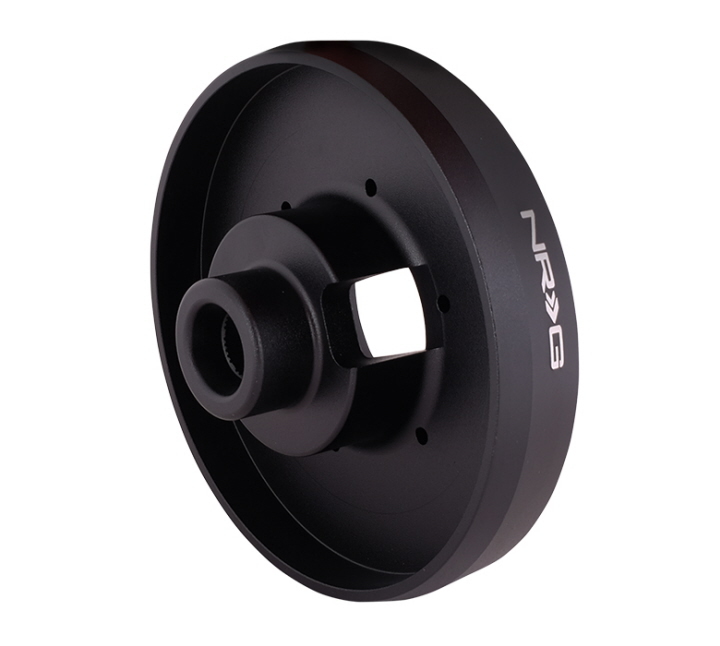 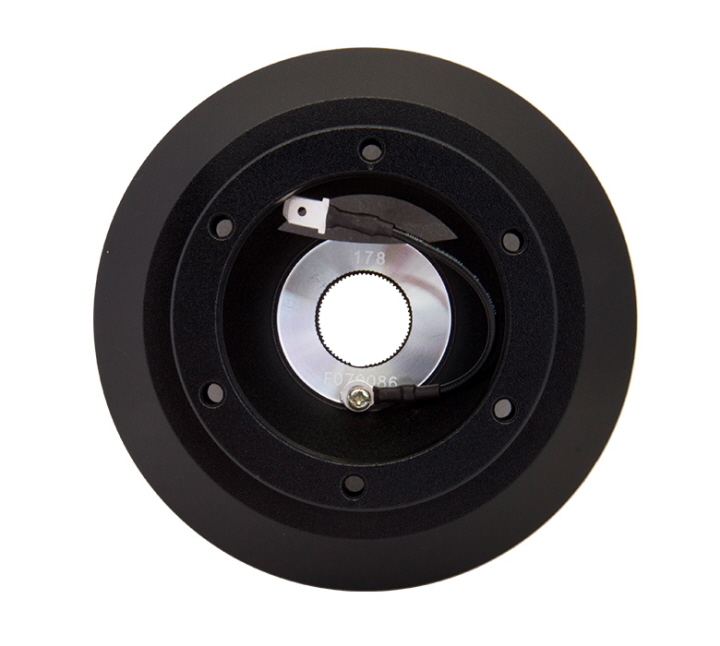 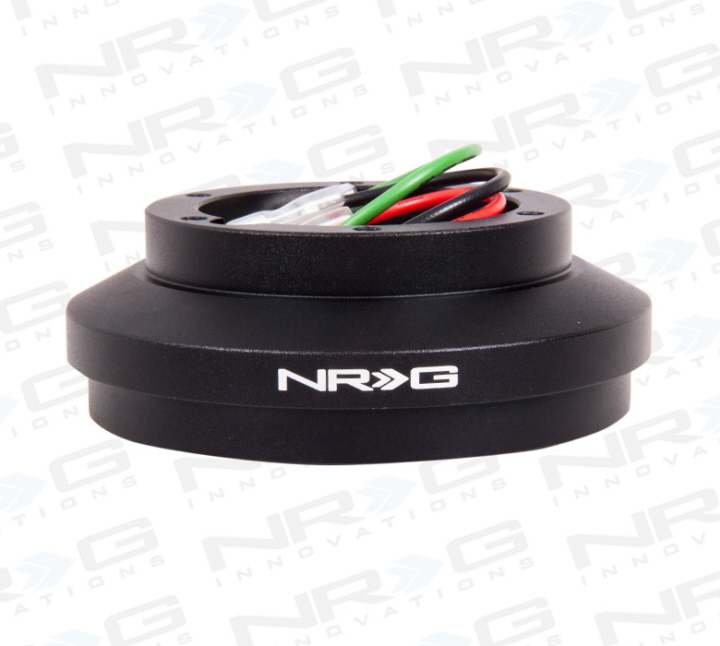 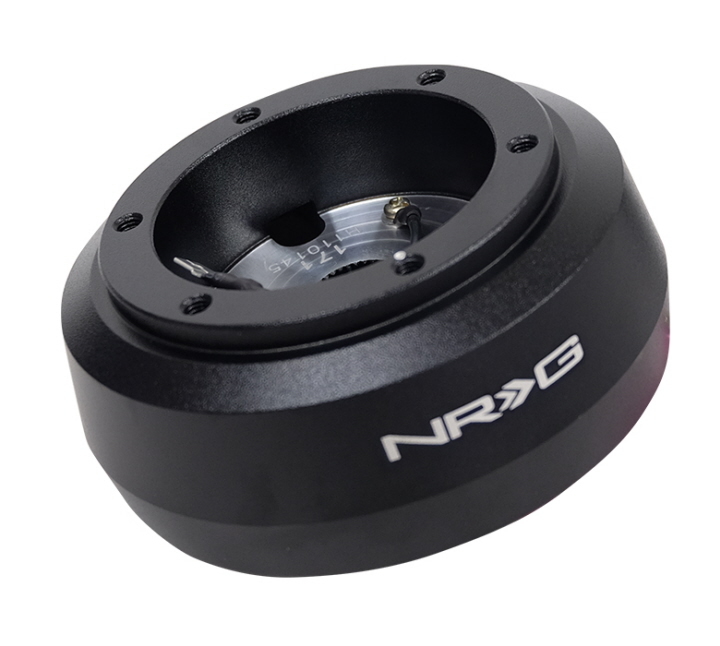 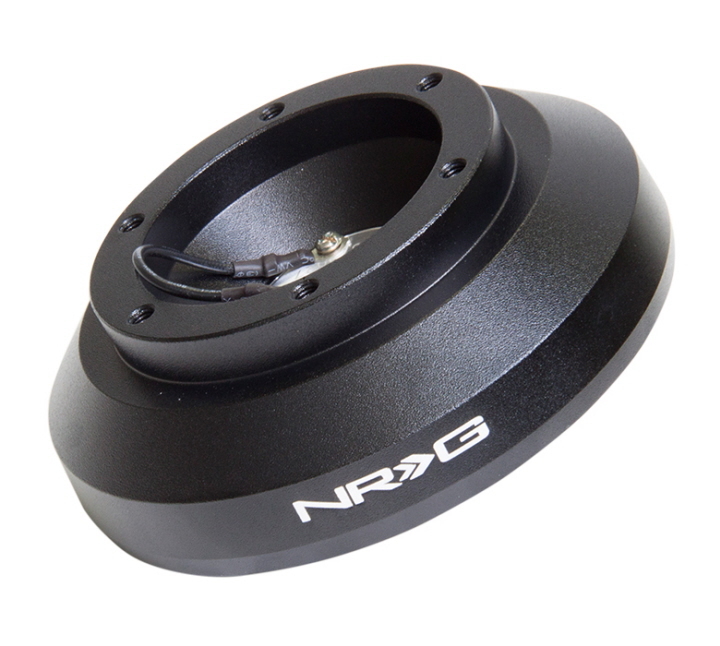 NRG Innovations Part #SRK-174H Designed specifically for 94-04 Ford Mustang. 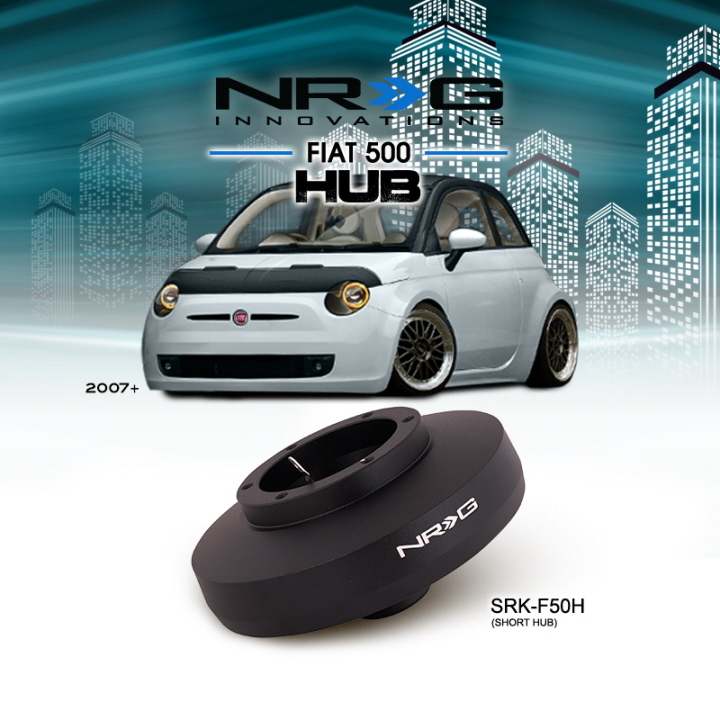 The hub fits over the shaft. 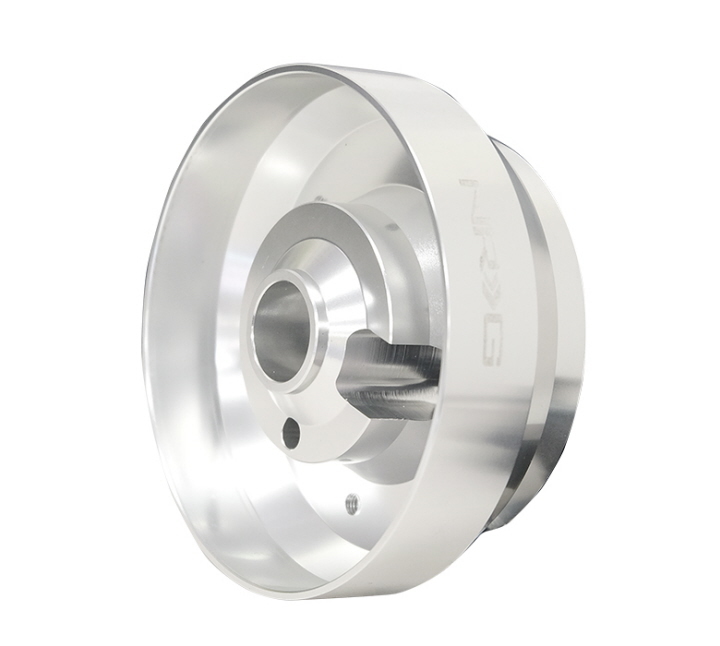 It requires a quick release to perform the mount. 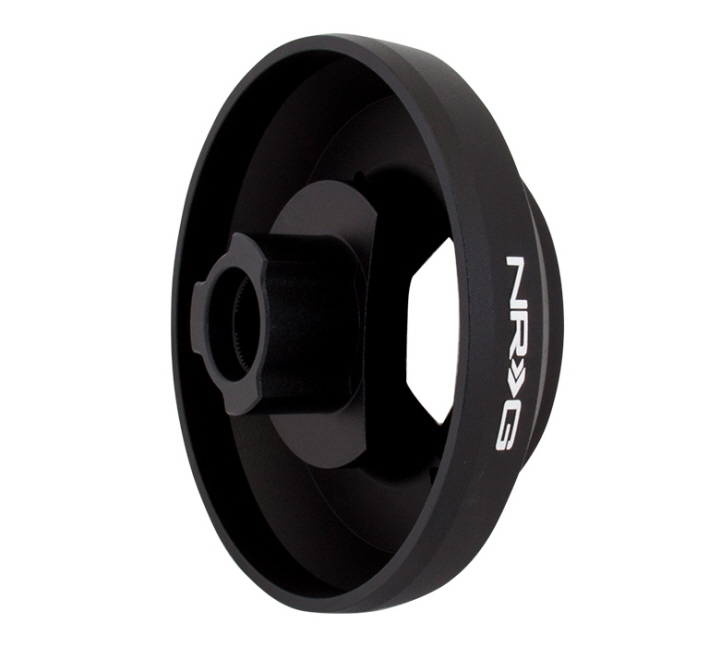 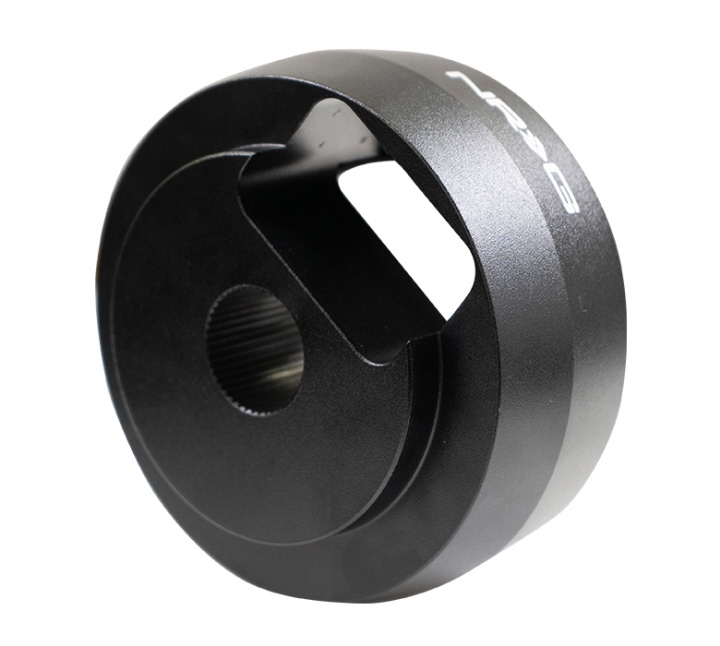 Made with high end aluminum which adds light weight and durability.